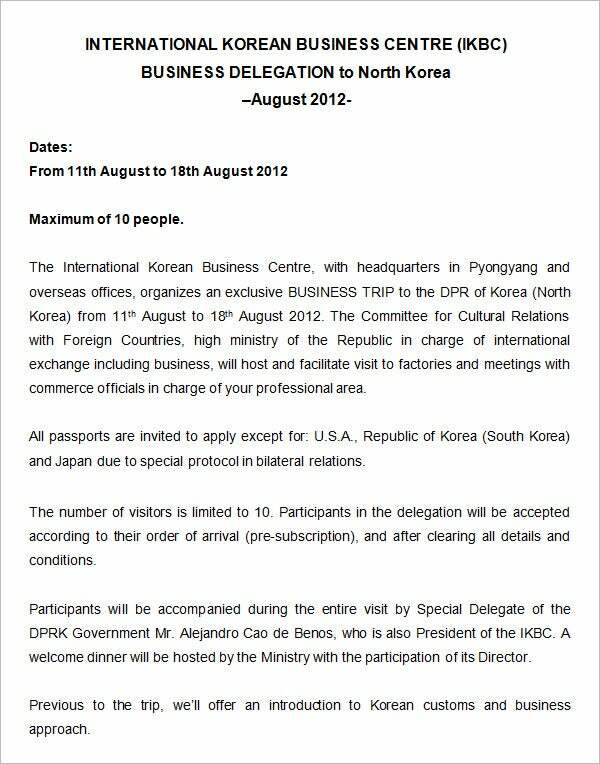 Business itinerary refers to a schedule to be followed in a business. It could be an itinerary for or a business tour and so on. A strategically arranged itinerary offers proper precise information about the tasks to be completed within set hours.It motivates the employees to stick to a proper schedule and fulfill the mentioned duties accordingly within the set timeline. But if you do not know how to create a business itinerary. You can also see Trip Itinerary Templates. A business itinerary template is like a pre-made business itinerary form where you are just needed to input information in designated boxes. There is no need to create the entire itinerary framework from scratch. There are many online sites from where you can get a business Itinerary Template. 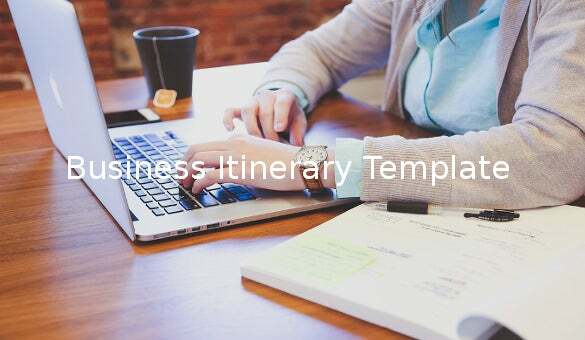 This Business Itinerary Template is free to download and can be used for business meetings and trainings. All the details of the meetings can be entered in this template with ease and circulated. msubillings.edu | This is a template for the content list of a detailed itinerary of an Organization. These are generally used for long on-site trips by employees. Various things can be included in such itineraries like visa processing details, do-s and don’t-s etc. 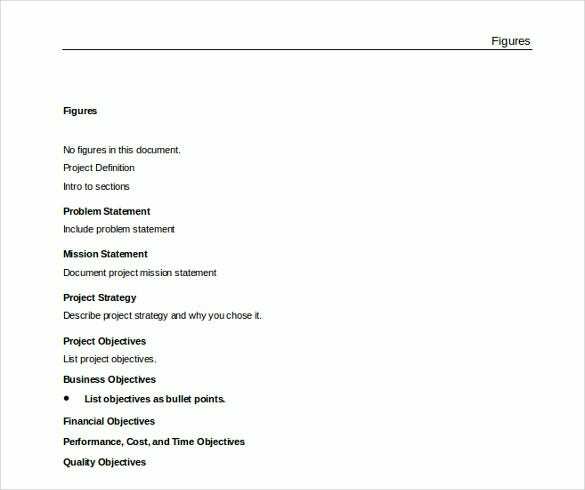 examples.oreilly.com | This is a downloadable Business Project Plan having a mission statement, problem statement, Project Objectives, Financial objectives etc. 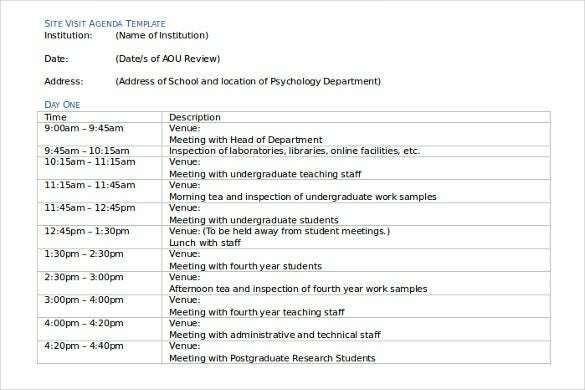 psychologycouncil.org.au | This Site Visit Agenda Template can be used by various kinds of local bodies and organizations which are planning to set up new branches and need to go to different sites for inspection. This template can be used to divide the entire day into hours. 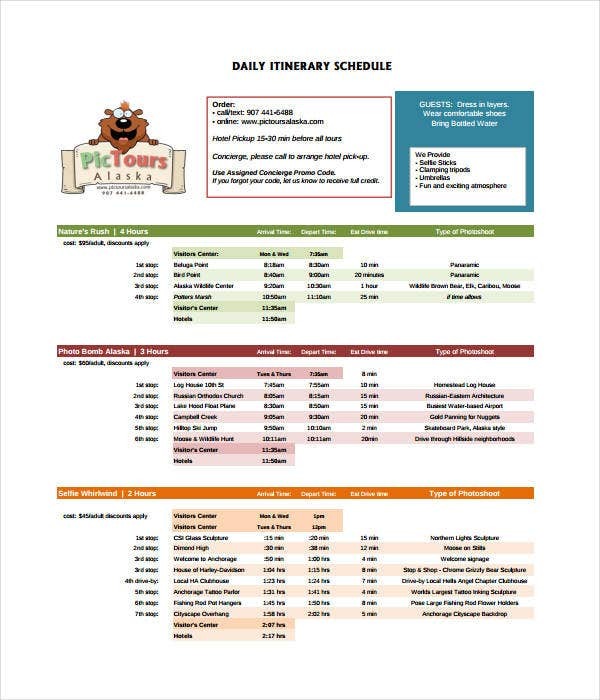 nda.k12.oh.us | The At Home Schedule Itinerary can be used by individuals for themselves or for kids to manage their day from morning to evening. The days are divided into 1-hour slots to effectively put all the tasks. 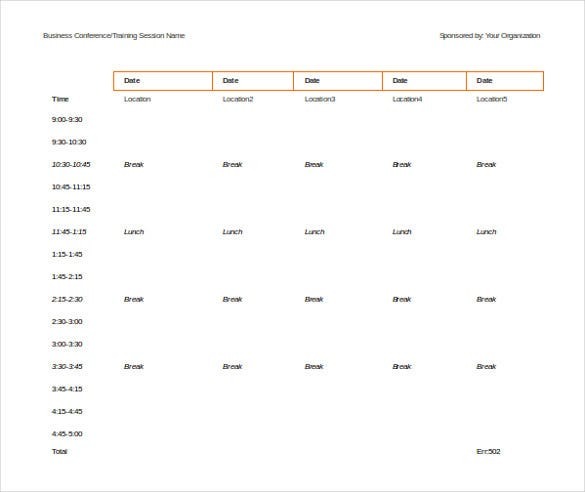 pictoursalaska.com | The Daily schedule Itinerary template can be used by employees to plan their days in ahead in order to manage tasks better. The schedule can be edited according to requirements. 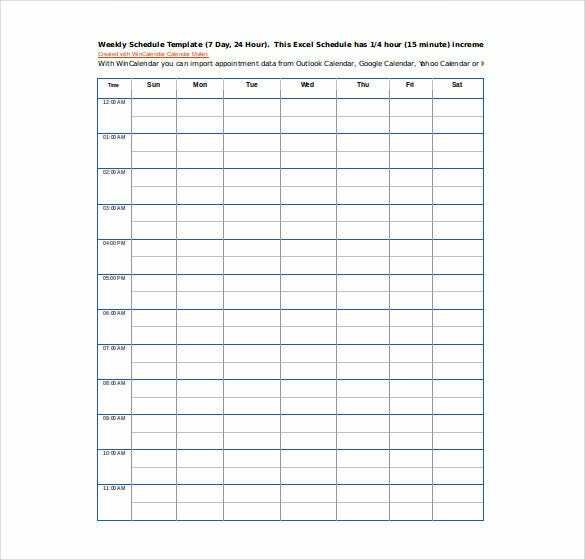 smartsheet.com | This is an excel based Monthly Schedule Itinerary template to plan personal or professional events. It is divided by days. One can easily fill this up and print it out and keep it in front of them for better management. 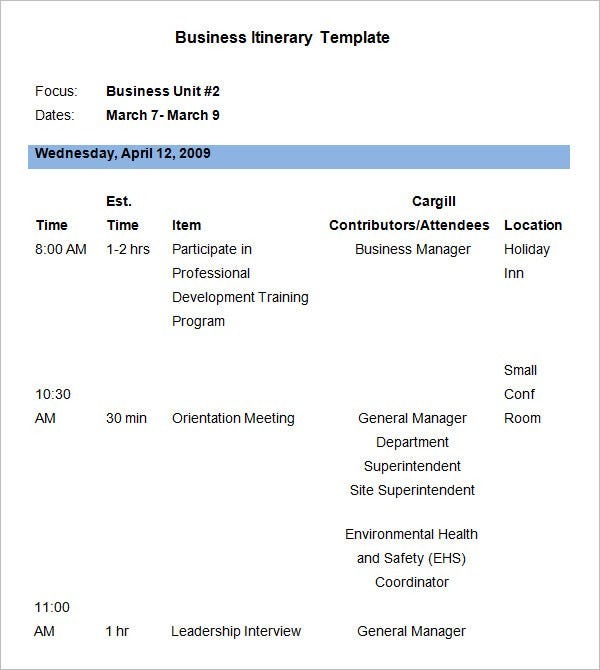 webcache.googleusercontent.com | This Business Event schedule Itinerary Template is a word-based template designed for Companies to manage meetings and conferences for the whole week. 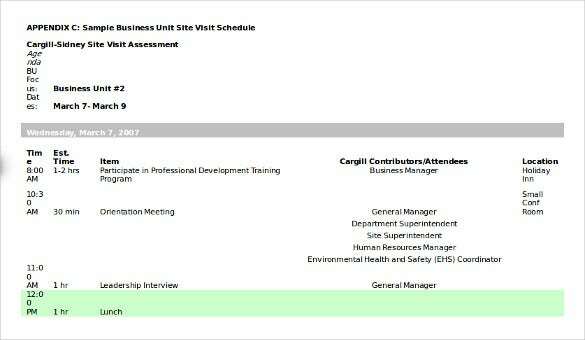 cdc.gov | This is a site visit Schedule Itinerary wherein you can put down all the details like the events of the day by time, location, attendees etc. This is a template for long team travel opportunities for employees of organizations. 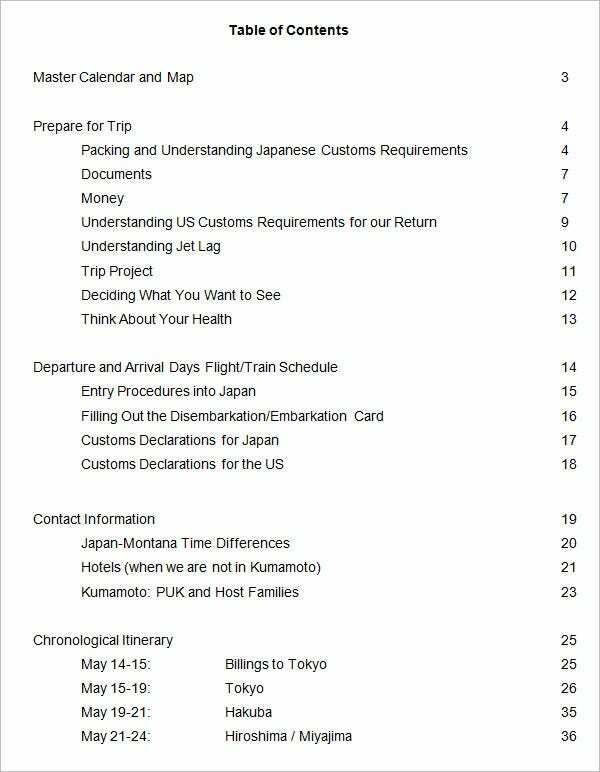 This itinerary can be used to pen down travel policies, checklists etc.